The new 5,500 sq.ft. 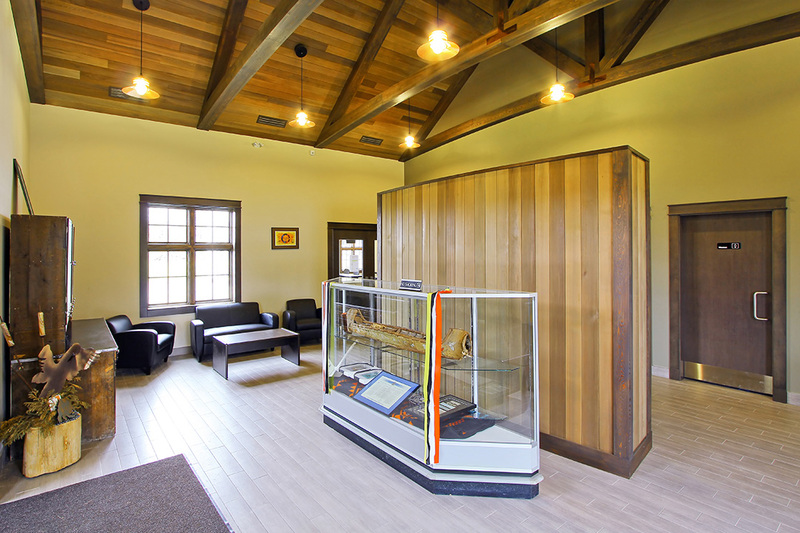 Community Centre for the Batchewana First Nation provides a cultural space for activities, training, basic health services and conferences. 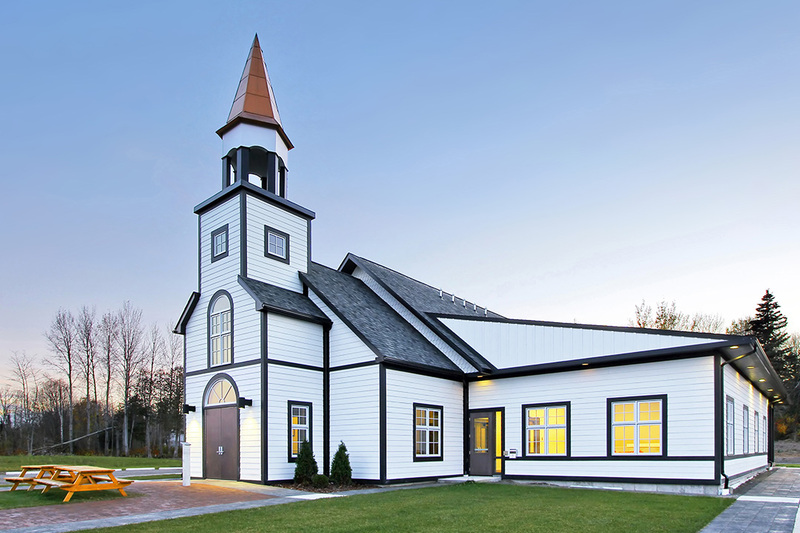 This building is an exact replica of the previous Community Centre with the benefit of modern technology. Construction features include a stick-frame structure, Dolly Varden natural wood siding complimented with a large copper-cladded apex. 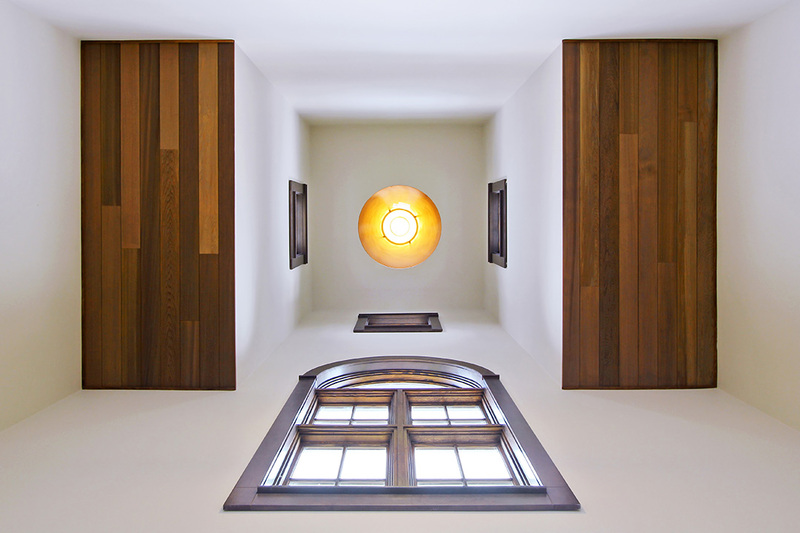 The interior finishes include exposed timber roof trusses and other premium wood treatments that provide an elemental feel that accentuates the local environment. A rigorous quality control process was required to ensure materials were delivered, stored and handled with extreme care as damaged pieces were not acceptable in the finished product. Carpenters were closely monitored to encourage the highest degree of craftsmanship of the exterior and interior wood finishes. The construction team included members of the local band council who worked harmoniously with our own forces to produce a revered piece of heritage for the community.